Technical diagnosis and expert appraisal of hazardous industrial facilities of the Fuel & Energy Complex controlled by the Federal Environmental, Industrial and Nuclear Supervision Service of Russia. 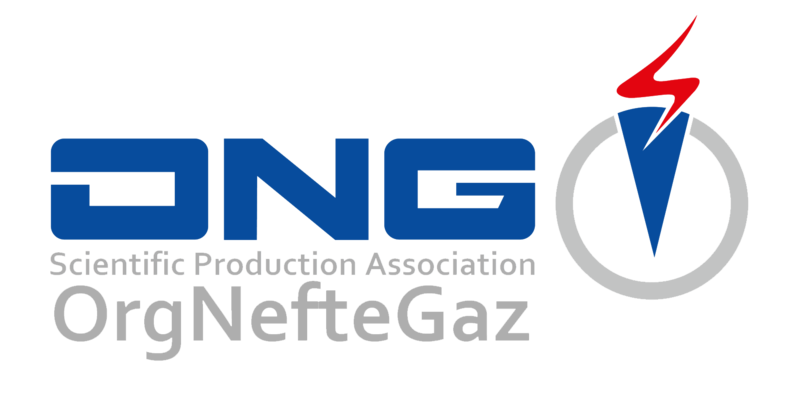 In 2015 SPA "OrgNefteGas" jointly with the Federal State Budgetary Educational Institution of Higher Education "Ufa State Petroleum Technological University" established the Engineering Center on the basis of which the high-tech manufacturing of gas-oilfield equipment has been organized. The company's main activity is technical diagnosis and expert appraisal of hazardous industrial facilities of the Fuel & Energy Complex controlled by the Federal Environmental, Industrial and Nuclear Supervision Service of Russia.